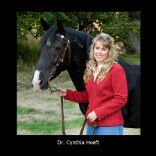 Dr. Cynthia Hoeft was born and raised in Estacada, Oregon. She received her Associate of Arts degree from Northwest College in Kirkland, Washington and went on to recieve her Bachelor of Science degree from Portland State University. Dr. Hoeft then attended Oregon State University's College of Veterinary Medicine where she completed her doctorate in 1997. After graduation, Dr. Hoeft joined the veterinary staff at Eagle Fern Veterinary Hospital, where she previously had been employed as kennel help and veterinary technician during her high school and college years. Dr. Hoeft's professional interests include small animal medicine and surgery, animal behavior and preventive medicine. She is a member of the AVMA, OVMA, and PVMA. Additionally Dr. Hoeft enjoys helping volunteers interested in veterinary medicine to learn about the profession. Leo Hoeft is the Hospital Administrator at EFVH. He has worked in management related positions for over twenty years and has owned and operated his own restaurant since 2005. 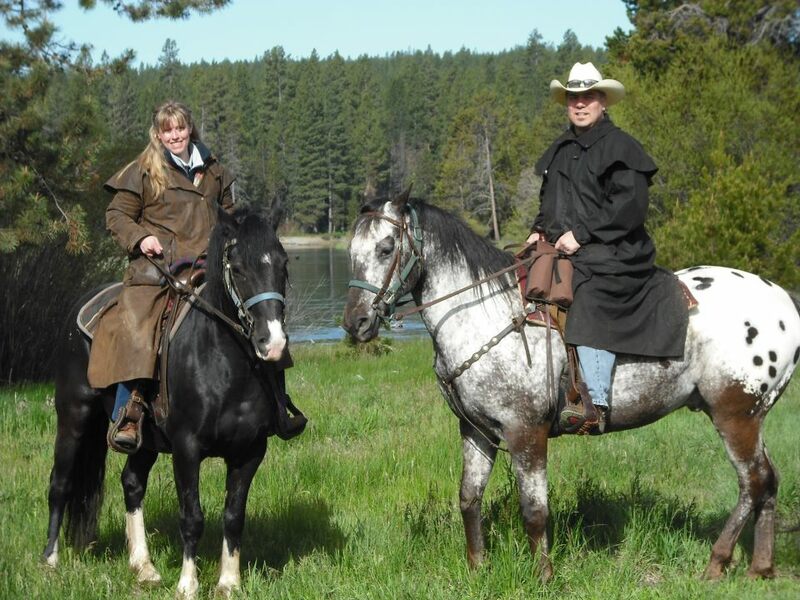 When not working Leo and his wife Dr. Cynthia Hoeft, enjoy spending time with family and horseback riding, along with other outdoor activities. They have two cats and two horses, and two goats.